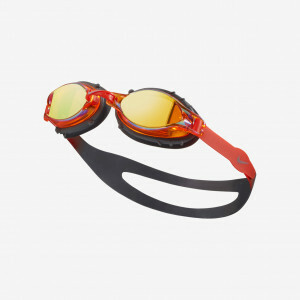 Nike Swim Unisex Remora Mirror Youth Goggle features UV-blocking mirrored lenses for crystal clear vision and protection. 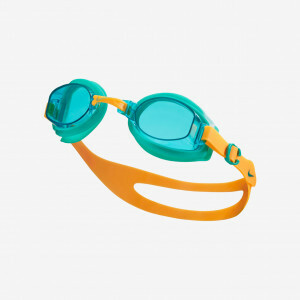 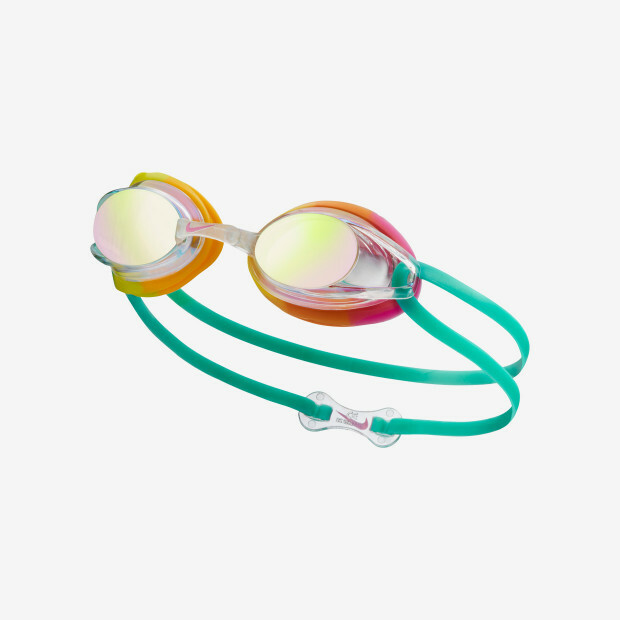 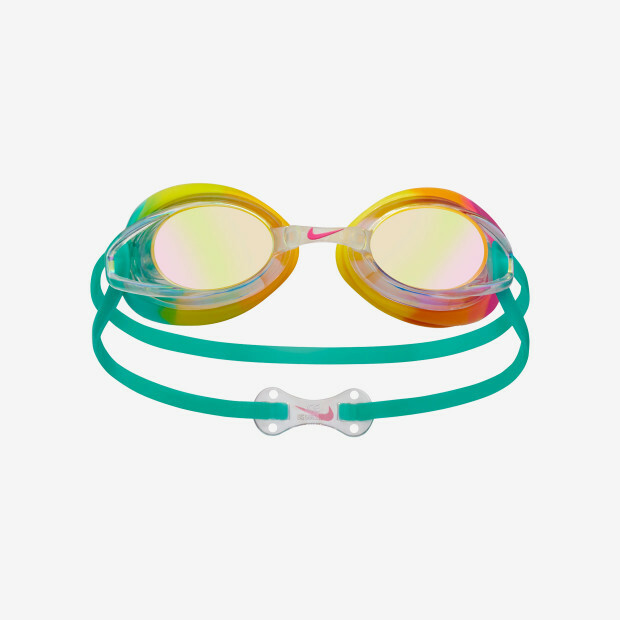 The swim goggles have a low-profile, streamlined design and come with three nose bridge sizes for the best fit. 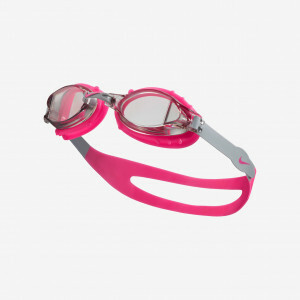 The soft silicone gasket and double head strap combine to create a comfortable, water-tight seal.